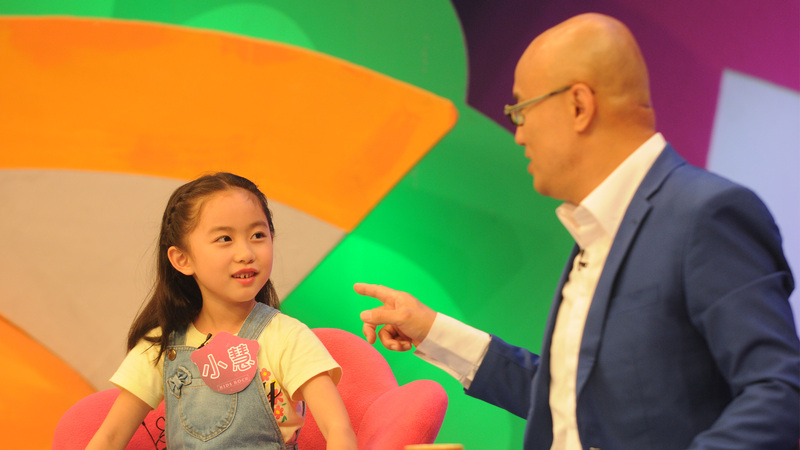 “Kids rock” is a talk show about the post-10s generation, co-produced by Shanghai Education TV and Vivid Media, hosted by Sun Guoqing. 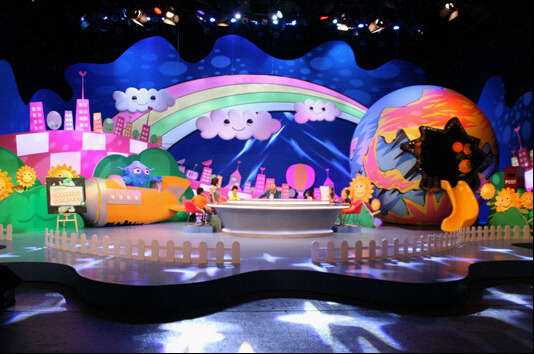 Each episode invites six 3-6 years old kids, who have very different characters, to share their life details. 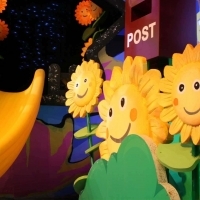 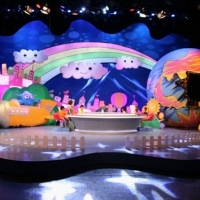 The show creates a free space to talk and reveals the kids’ world. 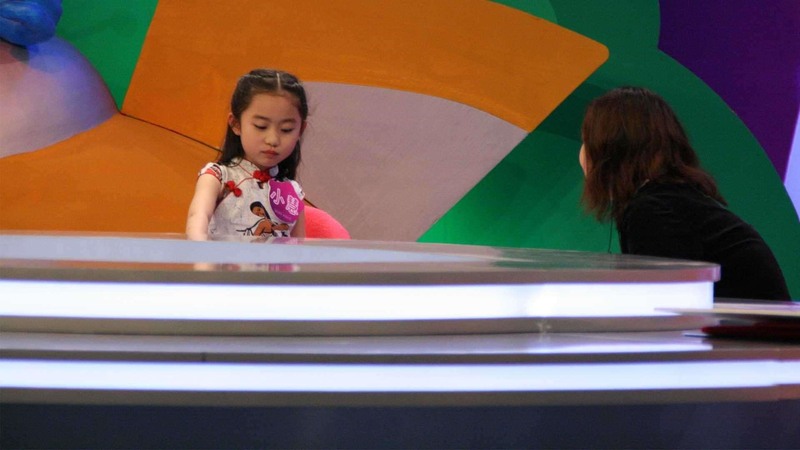 Meanwhile, the production team conducts interviews with kids’ parents in advance and observes them in a secondary scene in real-time. 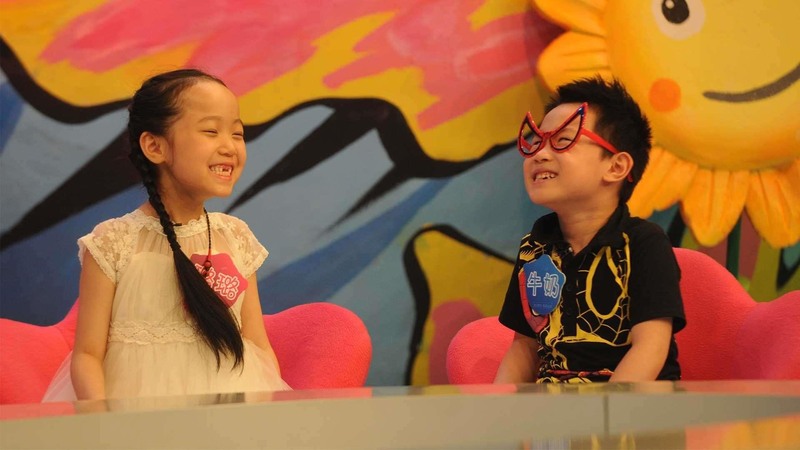 With the popular means of reality show, the show represents the different perspectives of children and their parents under the same topic. 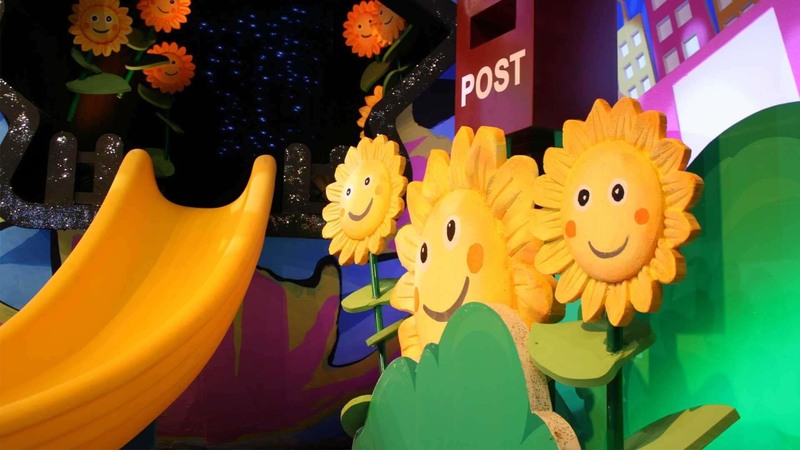 It helps the audience to get a deeper understanding about the post-10s generation while watching in easy mood, and take more objective observation of contemporary parenting. 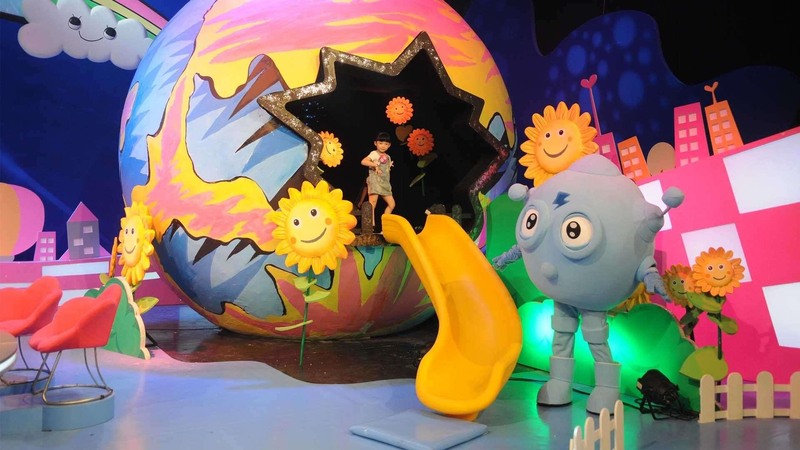 “Kids rock” arouses the reflection on education.